Please complete the following form to complete your purchase. Your Credit Card will be charged $1,500 today for the set up alone. Your Monthly Podcast Fee will NOT be started upon completing this. The monthly podcast fee of $995 will begin in once your first podcast episode has been recorded and you’re ready to get ‘er done. We will communicate that and initiate that when ready. An email receipt will be sent to the address provided above. Take Control. Get M. Start at AdvisorU. For many years now, we're been creating and sharing marketing resources for financial advisors. A few years back, we created Financial Marketing University and before long, and without much promotion, it grew to 300 members in a month. 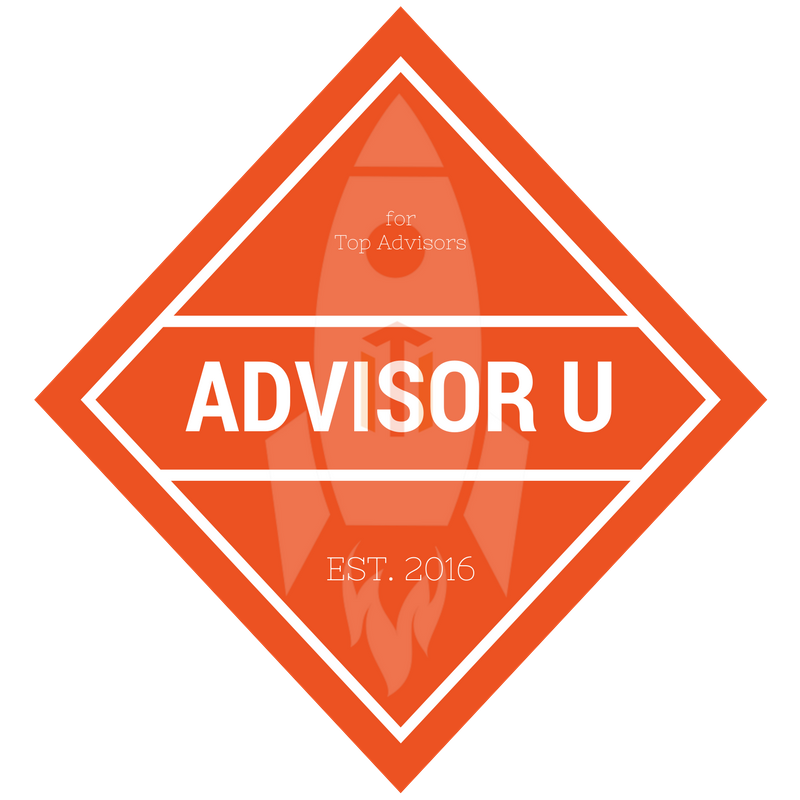 We've decided to rename FMU to AdvisorU and make it available for free right here at Top Advisor Marketing dot com. There are 150+ papers, videos, courses, practice mgmt audio-snippets, exercises for developing your top advisor brand, developing effective websites, implementing sound social media, starting your own financial podcast and more. Get marketing...Get M. Oh, and there's no charge to access.